I have been doing a lot of research recently on turmeric and breast cancer. I read an article that discussed how turmeric has been proven to work well as an adjunct to chemo. I’m thinking that may be true, but research is often publicized and accepted only if it includes a big Pharmaceutical company; and it will get ridiculed if it’s about a natural, non-toxic therapy done alone. In any event, I do plan on using my newly discovered turmeric drink as an adjunct to Xeloda which I will be starting in a couple weeks to treat my stage IV breast cancer. I started out with juicing the rhizome and taking the best supplements I can afford. However, because of its poor absorption, I didn’t think this was effective. I also feel I have been throwing away my money on expensive supplements when I can get a one-pound bag of organic turmeric powder for less than twenty bucks on Amazon. Plus, the research I have been reading states that a person would have to consume a lot of turmeric to reach a therapeutic level, and increase the absorption rate for it to be effective in fighting disease. To my amazement it is absolutely delicious. Dr. Mercola suggests drinking this three to four times a day for anti-cancer purposes. I just started this regiment and will report back with results. If anything, I found a new healthy habit that pleases my taste buds. 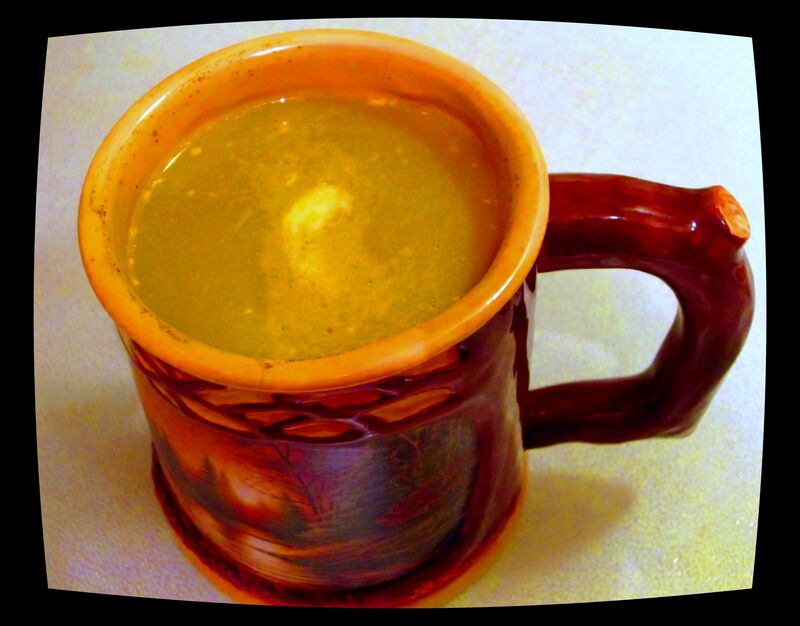 Here is another recipe: http://www.healthy.net/Recipe/Health/Golden_Milk/48. I stay away from dairy because I don’t trust the treatment of cows (antibiotics and their GMO food supply), processing and added chemicals. Plus, considering turmeric is fat soluble, it may be more absorbable using the coconut milk. I get Native Forest coconut milk by the case from Amazon and love how it makes the drink creamy. It just seems like the turmeric and coconut milk are meant to be together. And, if you are using the drink for therapeutic reasons you really should use a full tablespoon of turmeric instead of the 1/8 teaspoon in the recipe. For a forum on a breast cancer support site you can click here. If you are battling cancer, the BC Advisor is a good place to hang out with others going through what you are going through. This is a place where you may be able to find answers for your questions your doctor is not telling you. You may even have some valuable input for others. You can access about 820 articles on PubMed (US National Library of Medicine, National Institutes of Health) regarding turmeric and cancer here. Ravindran, J., Prasad, S., Aggarwal, B.B. (September 2009). Curcumin and Cancer Cells: How Many Ways Can Curry Kill Tumor Cells Selectively? The AAPS Journal, Vol. 11(3), 495-510. This entry was posted in Cancer, Healing and tagged Breast Cancer, Curcumin, killing cancer, natural cancer care, Turmeric. Bookmark the permalink. Thanks for the information, such an easy herb to add to many foods.